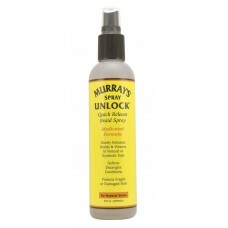 The prefect solution for quickly and safely removing braids and weaves without damaging hair. Excellent before preparing and conditioning hair. 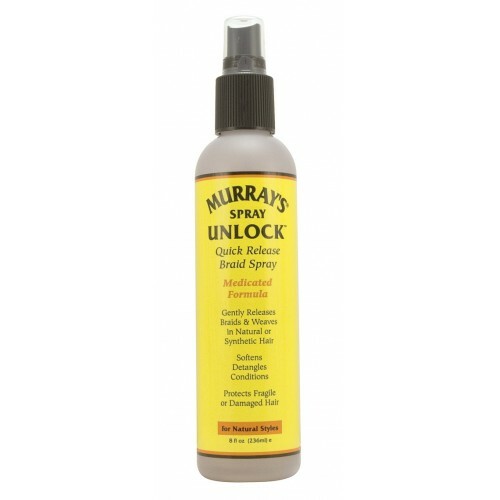 The medicated formula will help to fight dry scalp and fragile hair. Can be used on both natural and synthetic hair. 8oz. bottle.